What are the causes and symptoms of mild hepatomegaly? 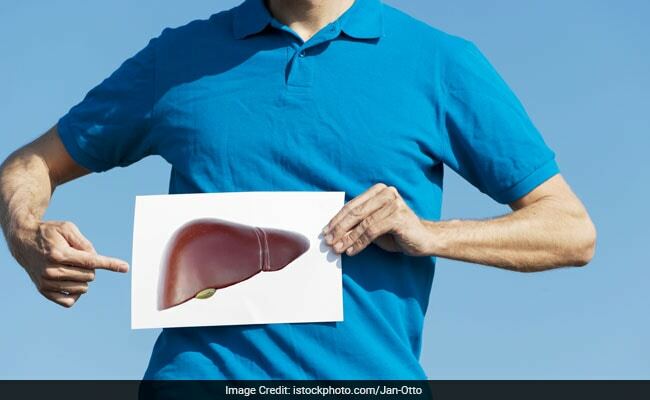 Home » Frequently asked Questions on Health » What are the causes and symptoms of mild hepatomegaly? Q: What are the causes of mild hepatomegaly? 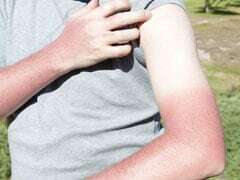 What are the sign and symptoms? Is this infectious? Please tell me the cure. A:There are several causes of mild hepatomegaly. Common among them include fatty liver, viral hepatitis, drugs, alcohol etc. However, mild hepatomegaly can be a normal finding in children. There may not be any symptoms related to mild hepatomegaly. Sometimes, patients complain of discomfort in right upper abdomen. If the cause is viral hepatitis, the patients usually complain of nausea, yellow urine and yellow eyes. The spread depends upon the cause. Viral hepatitis is of several types: hepatitis A and E are spread by contaminated food and water, whereas Hepatitis B and C are spread by parenteral route (by infected blood and body fluids). The treatment and outcome of mild hepatomegaly depends upon the cause. An enlarged lover can improve dramatically if you say no to alcohol, follow a healthy diet, have limited medication intake and exercise regulary.